We are the best professionals you can find in entire southwest Florida. AAON is a world leader in creating comfortable and healthy indoor environments, efficiently, through the manufacture of premium HVAC equipment. 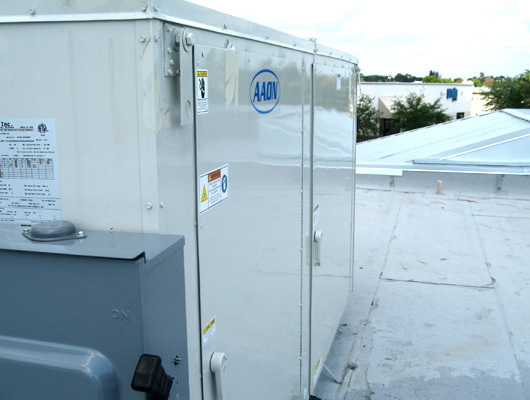 We are the most trustworthy authorized dealer for AAON in Southwest Florida. 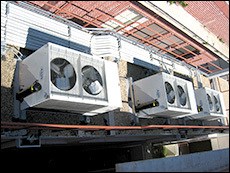 HVAC Solution for all your Air Conditioning & Heating needs. 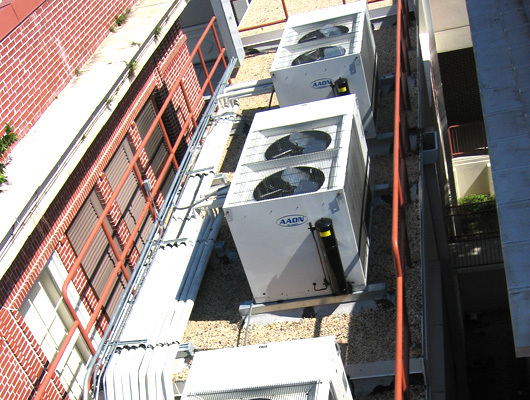 Whatever the scope of the plans/specs are for any project, Condee Commercial Cooling strives to exceed all of our clients wants and needs and meet all deadlines. 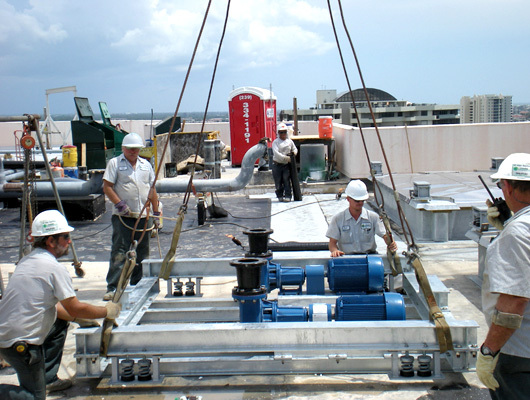 We are the oldest, full service cooling tower installation, repair and maintenance guys in business today. We sell and install the "Marley Tower", as well as other brands. 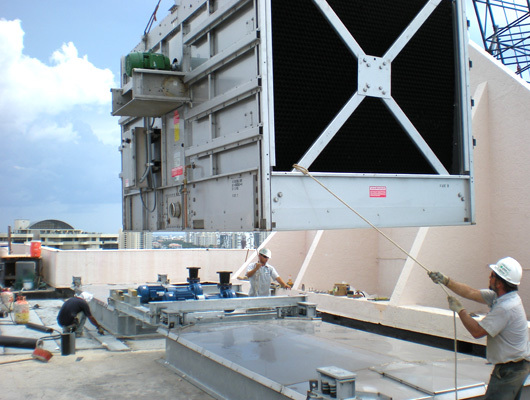 In addition to troubleshooting, maintenance, and repair of existing cooling towers and related components we sell and install the "Marley Tower", as well as other brands. We do not "farm out" these projects so you have one contractor who is responsible for all phases of these installations. Cooling towers reject heat from water-cooled systems to the atmosphere. Hot water from the system enters the cooling tower and is distributed over the fill (heat transfer surface). Air is induced or forced through the fill, causing a small portion of the water to evaporate. This evaporation removes heat from the remaining water, which is collected in the cold water basin and returned to the system to absorb more heat. Each cooling tower line, although operating under the same basic principle of operation, is arranged a little differently. 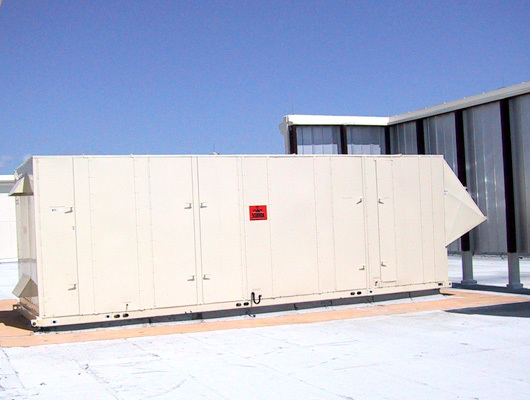 Commercial dehumidifiers, unlike industrial or home, are used to maintain relative humidity levels for healthy indoor air quality of public areas where people live or work. Mold contamination is a proven serious health risk and immediate removal is very important. After a mold inspection has been conducted, and it is found that the area is infected with a high mold count level, the area may need a remediation process. 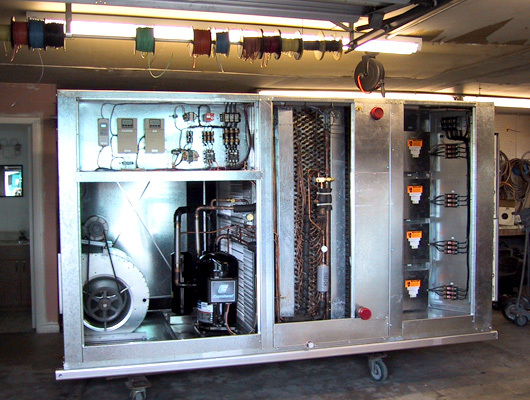 In some cases the contaminated area can be cleaned by using commercial grade Air Scrubbers, High Output Ozone generators and HEPA vacuums without destructive applications. Sources of moisture MUST be eliminated to prevent future mold growth. The mold MUST be contained in the area it is in and not allowed to airborne and spread. Infected areas MUST be treated to protect against future mold colonization. Effected area MUST be sealed off by covering floor and door openings to prevent spreading. In some cases removing and sanding growth area on drywall, plywood, insulation, framing, etc is executed under negative air pressure through HEPA filtration. Proper bagging and disposal of waste is important. 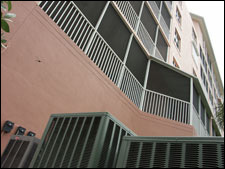 Mold Assessment and Reconstruction services are also available by CONDEE. Damaged material is removed and the exposed treated areas are dried. New materials can be installed, restoring the area to its original, purified state. Design and Design Assist New construction - Tenant finish, Remodel and retrofit Service upgrades - Code corrections - Lighting maintenance - Signs Outdoor lighting and controls - Security lighting - Bucket truck service - Generator installations - Machine hook-ups - Insurance claims - Inspections and testing Computer circuits - Neon and florescent repairs - CCTV and card access systems - Photovoltaics - Parking lot lighting, new and repair - Serving property management companies, and HOAs LED lighting design services. 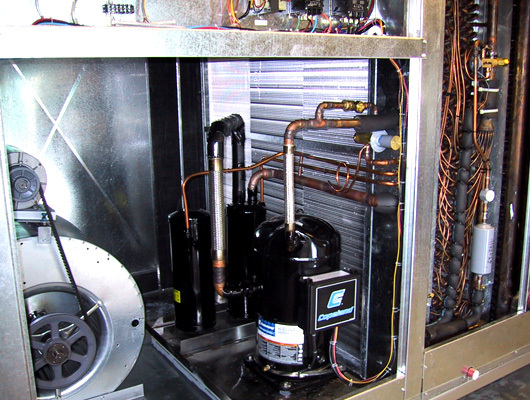 We service, sell and install pool heaters, pumps and motors. 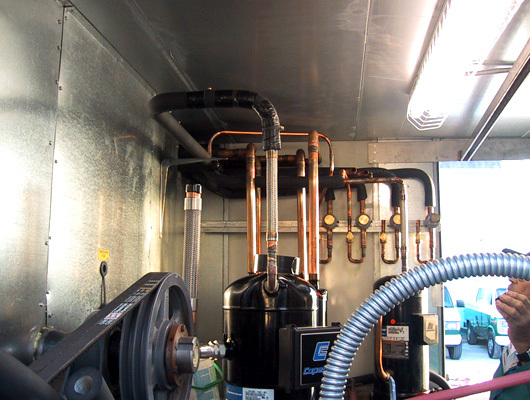 Our primary line is Rheem/Raypak. We also install Starite and Teledyne Laars. 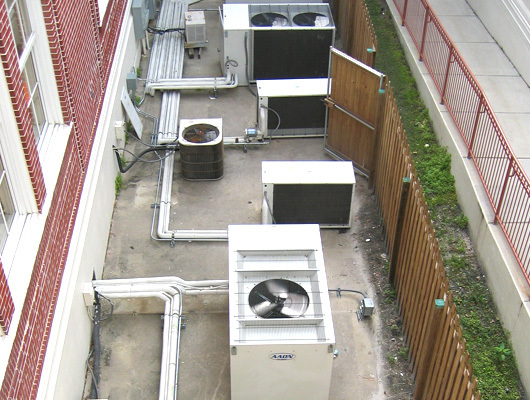 We are an authorized service center for Rheem and Starite. 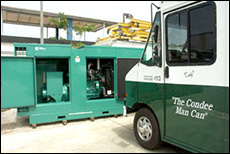 Condee is also State Licensed to service L.P. gas equipment. Deciding which system is best for you and your pool is determined by considering the factors such as desired water temperature, swimming seasons, geographic location / climate, budget, the size/shape of the pool, plus shading/wind factors. Considering all your requirement will lead our professional to choose among Solar, Electric Heat Pump, and Gas (Natural or Lp/Propane) pool heating system. We assure that our solution is the perfect answer you are looking for this season. Need a pool heater? Condee licensed dealers can install a new pool heater for your year round swimming pleasure. 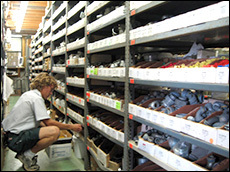 For you that like to do your own minor repairs we have an extensive part inventory for all your needs. 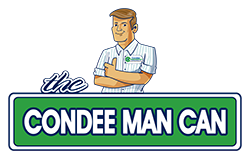 Whether it is electrical or air conditioning we may be able to save you a trip! Our skilled electricians install and maintain street lights in Marco Island as well as in several Cities in Southwest Florida.we have developed a strong reputation for the efficiency and quality of our workmanship.